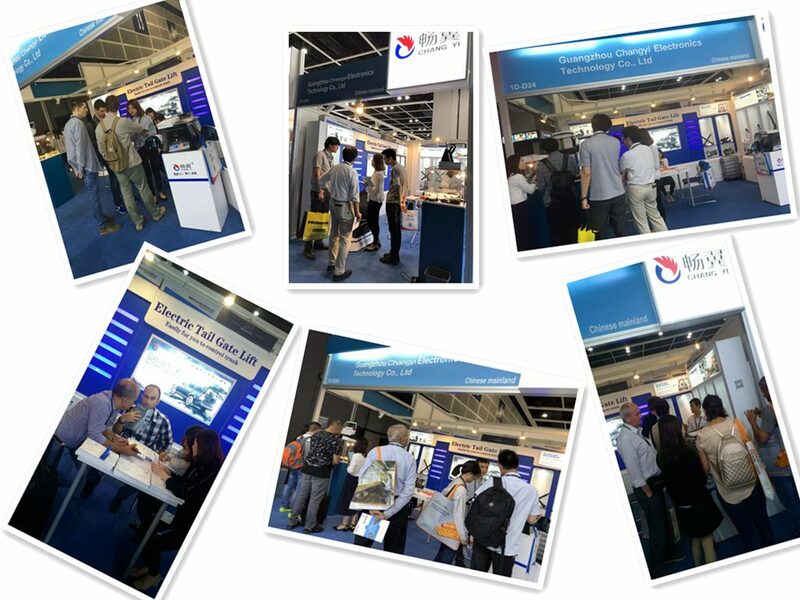 Three "Most" in Hong Kong Electronics Fair - Guangzhou Changyi Auto Parts Co., Ltd. 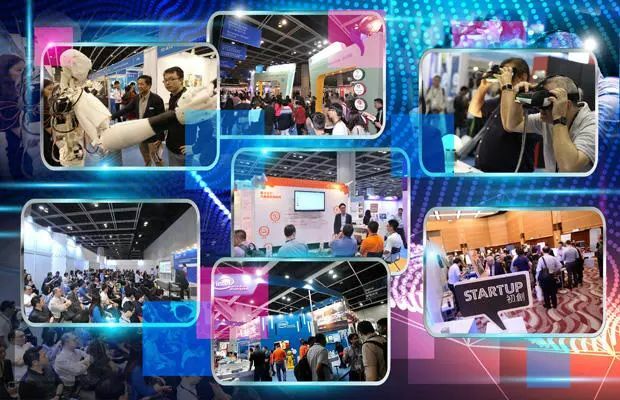 The Hong Kong Electronics Fair (Spring Edition) was officially launched in the Hong Kong AsiaWorld Expo on April 13, with a total of four days ending today. Hong Kong Electronics Fair (Spring Edition) is one of the largest electronic exhibitions in Asia, and has attracted nearly 580 famous brands and more than 61,000 domestic and international buyers. Changyi is a frequenter of Hong Kong Electronics Fair (Spring Edition), and hasn’t missed any chance of yielding unusually brilliant results in the world. Changyi is the only electric tail door exhibitor and also the only electric seat exhibitor. Each exhibition is a huge investment in labor and material power. In the industry, it is often said that the brands which are passionate to exhibition are always has wealth speaks louder than others if they are not the new brands. Of course, we’re not the former, but it’s not much rich in wealth. We are passionate to exhibition since we want to recommend the good products to more clients instead of spending the excessive budget. 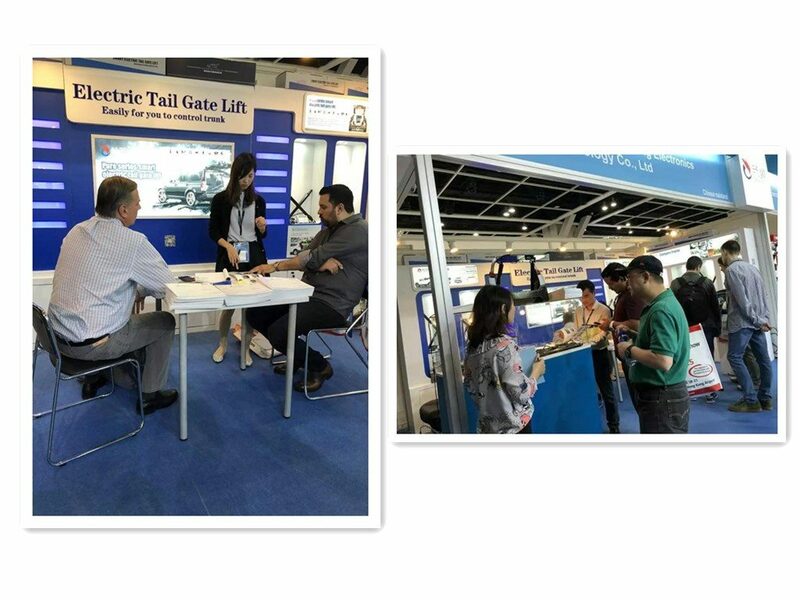 We don’t say how many contributions to the industry, but we dare say that in the field of market education in electric tailgate and electric seat, etc., we have spent the most energy and time. If Hong Kong Electronics Fair (Spring Edition) is the summit of appearance, it is believed that there is no objection. After all, the high nose and white skin have been the standard for the high face score chased by the Chinese. But I want to take about the face score representative of Changyi! Some people said that it is capable of improving the temperament of someone with good English. Then the combination of competence and good English shall be the plus for the temperament. The overseas sales team of Changyi has been fighting overseas markets over the years, and has achieved excellent results. Changyi intelligent electric tailgate ranks top in the international market, which is not lucky only. They work hard behind, and we can’t imagine the hardships. The exhibiting products include both the electric tailgates and intelligent electric seat an intelligent folding rear-view mirror, which is newly launched by our company. Diversified products give customers more choices, which has also shown the persistent innovative spirit of our company. 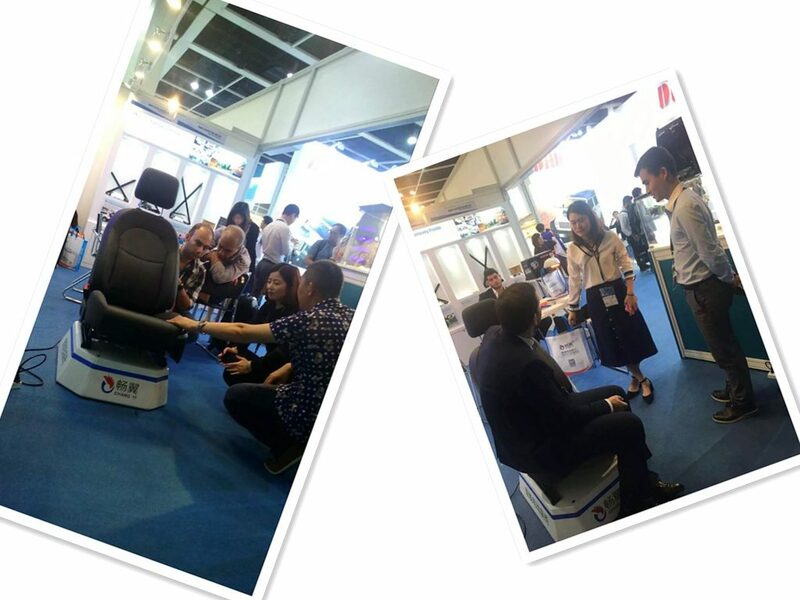 The exhibition of intelligent electric seat has attracted the attention of a large number of exhibitors. The integrated functions and the original extremely fast replacement are the most attractive and eye-catching advantages of our products. The favor to car doesn’t have boundary. The intelligent electric seat which is sold well in China is also able to scrape up a refit cyclone at abroad. The smart folded rear-view mirror, with its cool look and stunning function, also clicks the tongue in wonder for the international friends. Customized and cool housing, up to dozens of functions…… no matter where it is put, it is attractive to everyone, moreover to the international customers who look for business opportunities from ten thousands of miles away. 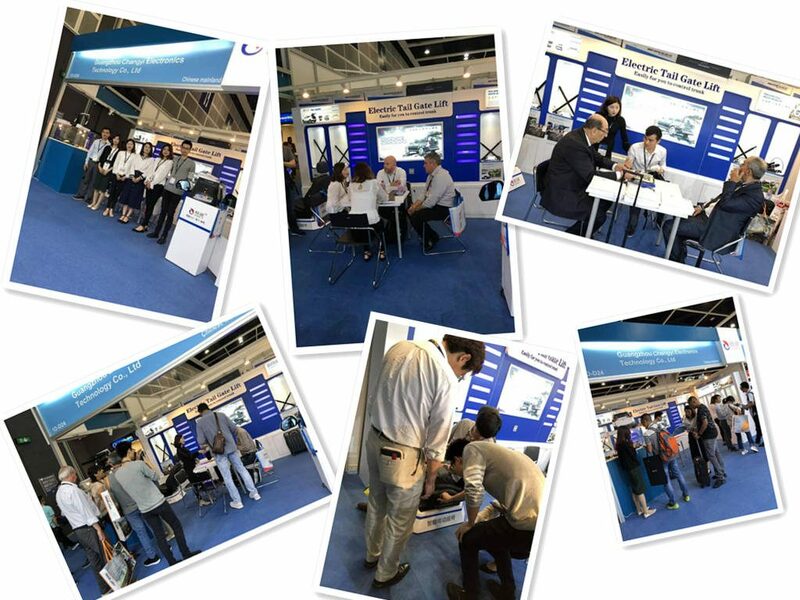 The guests to our booth are from Europe, South America, Australia, Middle East, Southeast Asia, etc. In some regions, we have established the relatively mature market; but this time, there are some merchants from new regions coming to our booth for negotiation. “Where’s payment, there’s harvest”, we exhibit in the important exhibition, which looks like “planless”, actually, it is our “trump card” for us to develop the market. It is inseparable from our constant exposure in the market to achieve the current performance. 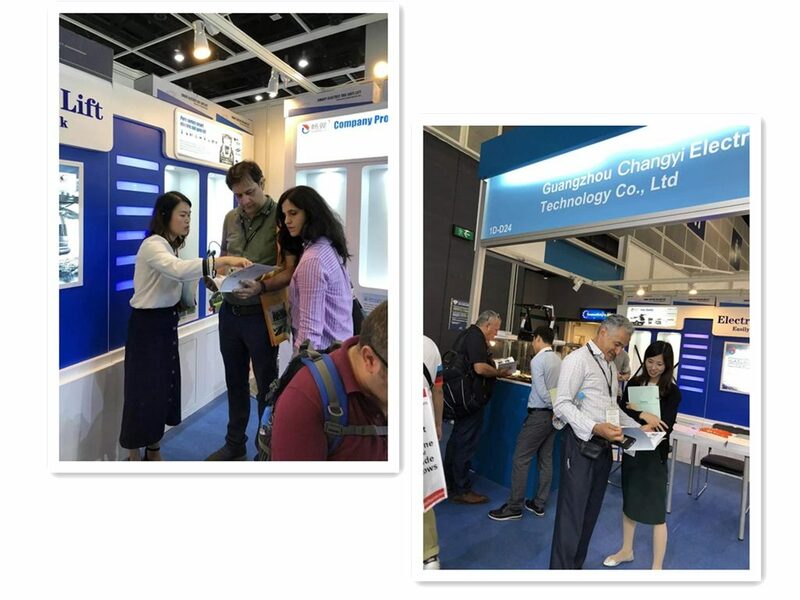 Hong Kong Electronics Fair (Spring Edition) has ended, and we have a great honor in the fair, thanks to the strong support from all of our customers. We are expecting to receive more good news in the coming days.